A simple email marketing solution that is easy to use. 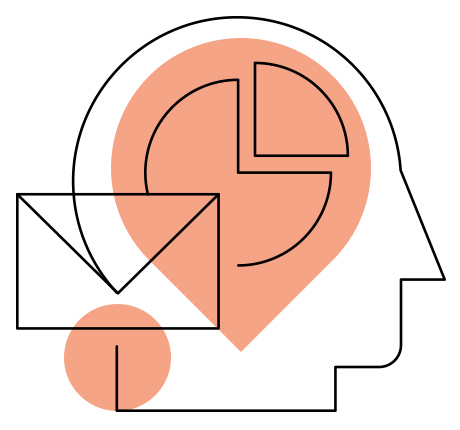 SmartMail Pro is designed to keep things simple and convenient so you can create complex campaigns with ease and efficiency. Smart Mail Pro makes it super easy to strengthen relationships with your audience. Define your customised content dynamically based on behaviour or data and hit send. Automate tasks like welcomes, birthday messages and notifications so you know you’re sending out the right messaging at the right time. Use the built in real time reporting to break down your data to ensure you get the best response and ROI possible. World leading features, performance, ease of use, security and capacity. SmartMail Pro is web-based software that sits on the most capable and robust back end platform yet. 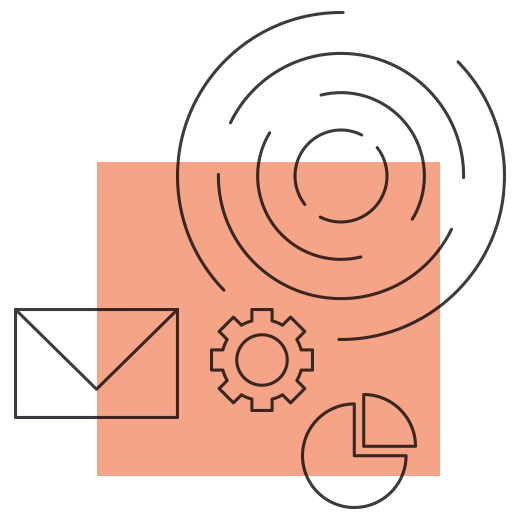 Capable of powering the largest global email campaigns, SmartMail Pro also scales easily for smaller self-service teams and full service clients alike. Forget standard pricing models that put a cap on how many emails you can send to your contacts. SmartMail Pro will grow with you. Save time by creating automated triggers and intuitive workflows customised for your audience to deliver effortless customer experiences and expertly targeted campaigns. Plus you will be able to see exactly which campaigns are converting with real time data so you can plan accurately for next time. 2018 © Trimantium GrowthOps Limited. All Rights Reserved.